This morning out on my usual dog walk I got cold, soaking wet and it was a damn right miserable start to the day. The wind was howling from the North, and the heavens opened with a nice mixture of rain and hail beating down hard. It was the kind of day that makes you just want to curl up on the sofa and watch some dreadful daytime TV. However bad the waves and weather were looking we knew there had to be somewhere that had a few waves somewhere along our vast coastline. 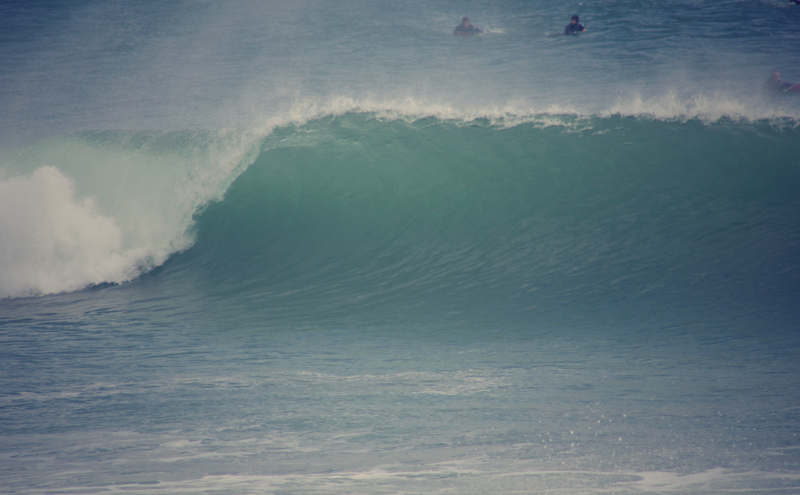 I packed up the car and took a little trip for an hour or so in a southerly direction from my home, to luckily stumble upon some great looking waves! Here’s what I found when I got there…..
Nice pics. 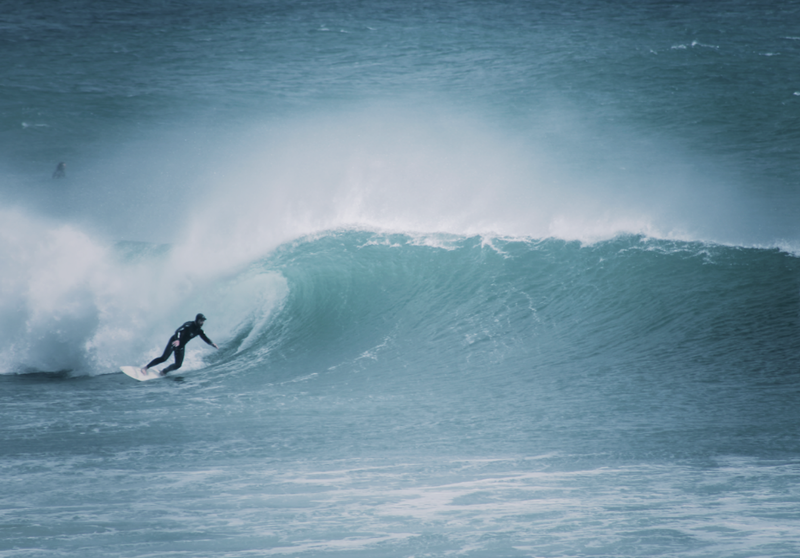 Ah… I wish I could actually surf rather than splash around on a surfboard and back out of three foot waves because I’m scared to commit to the drop! 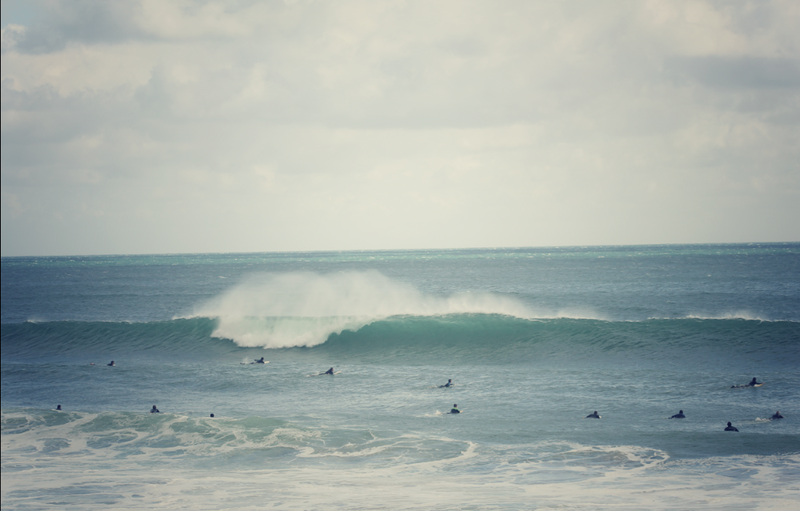 ← Big waves and rainy days…..